After 0.9% quarter-on-quarter growth in 1Q18 and 0.7% growth in 2Q18, GDP growth was surprisingly negative in 3Q18. 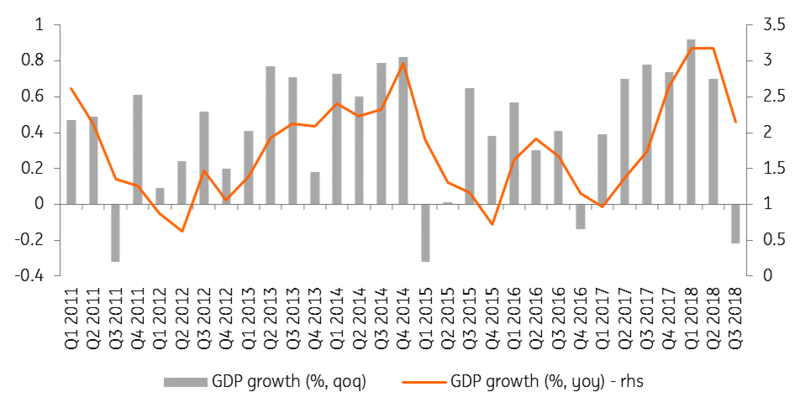 The -0.2% QoQ GDP growth abruptly interrupted a series of five quarters of above 0.7% QoQ GDP growth and is the worst performance of the Swiss economy since 1Q15. The contraction of GDP was due to several negative elements - both domestic and external demand were drags to economic growth. The negative trade contribution is linked to the weak growth observed in 3Q in Europe, and especially in Germany. Domestic demand also contributed to the fall in Swiss GDP, mainly because of a decline in investment in equipment and software. Household consumption hardly increased, as it was still held back by weak real wage growtth. Indeed, nominal wages rose more slowly than inflation, despite the low 2.6% unemployment rate in 2018. For the end of 2018, we expect growth to return to positive territory. Indeed, the one-off factors influencing the European economy in 3Q appear to have dissipated, which should allow exports and investments to recover. For the year as a whole, we expect growth of around 2.6%, mainly due to very good growth results in the first two quarters of the year. For 2019, we expect a decline in GDP growth, which we foresee to be around 1.3%. This expected decline is attributed to several elements. 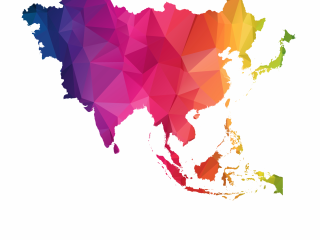 There are no large-scale international sporting events planned for 2019, so advertising revenues from television broadcasts will not boost GDP, as was the case in 2018. The economic climate is perceived to be much less favourable, which may lead to more cautious investment. For example, the PMI indexes have been falling since the summer. The composite index reached 54 in December, while it was still above 64 in June 2018. The KOF leading indicator, which tends to forecast the economic situation in the next six months, ended the year at 96.3, well below its long-term average, whereas it was at a record level of 110 a year ago. 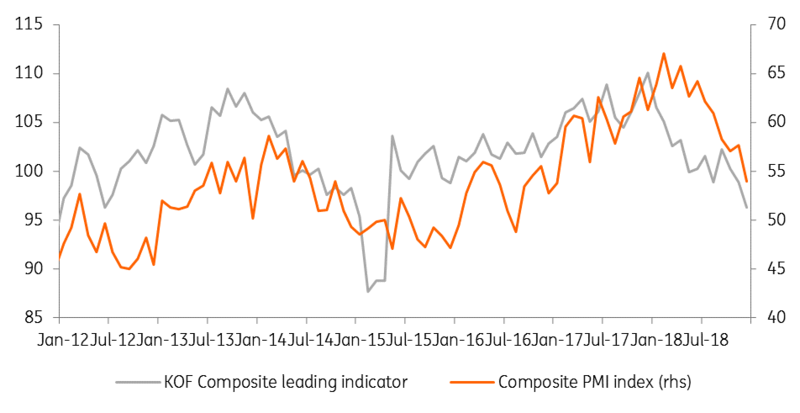 The decrease is mainly attributable to the manufacturing industry, where the outlook for order books has significantly weakened. The international situation is much less positive than in 2018. The eurozone, the United States and China could see a serious slowdown in economic activity in 2019. This slowdown will not allow Swiss exports to perform as well as in recent years. Switzerland is a small, very open economy that relies heavily on trade for growth. The downturn at the international level will therefore have an effect on Swiss GDP. There are also many risks that could negatively impact Swiss exports. For example, a hard Brexit would probably lead the United Kingdom and the eurozone into a technical recession, dragging Switzerland down, too. Tensions between China and the US could escalate, leading to a sharper decline in global trade. In addition, with the global upsurge of risks, the Swiss franc- considered a safe-haven currency- could continue to be strong, perhaps even appreciating further, which could decrease Swiss exports’ attractiveness for trading partners. While the outlook for exports and investment is less positive for 2019, consumption is likely to be a positive contributor to growth. The labour market is doing extremely well, with an unemployment rate hovering around 2.4%, and firms are experiencing a shortage of workers. As a result, nominal wages could be pushed up eventually. At the same time, inflation slowed compared to the autumn of 2018 with the fall in oil prices. As a result, real wages are likely to rise, leading to higher household purchasing power and private consumption. We expect 1.1% growth in consumption in 2019. Government spending should not, however, contribute significantly to Swiss GDP growth. Since the beginning of the 2000s, Switzerland set up a policy which slows down the indebtedness of the government. As a result, Switzerland shows a serious budgetary surplus almost every year. The federal debt ratio is around 15% of GDP, an astonishing situation in light of the debt ratios of other developed countries. The 10-year state bonds of the Swiss confederation still show a negative yield and yet demand for them has not weakened. We are not forecasting any change of direction for 2019 and public spending will continue to be tightly controlled, growing at around 0.7%. Consumer price inflation stood at 0.9% in 2018, which is still low, but the highest since 2018. With the fall in oil prices, inflation is expected to remain low in 2019, with a maximum of around 1%. This should not prompt the SNB to tighten monetary policy. The Swiss central bank is mainly worried about the evolution of the value of Swiss Franc. It considers that it is still "highly valued". 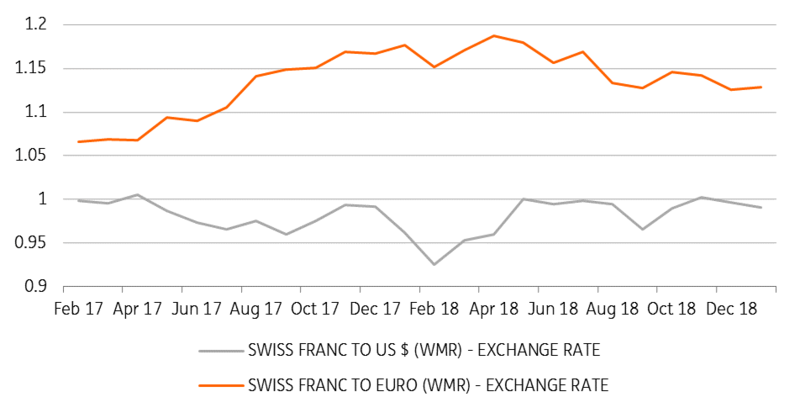 While in April 2018, the Swiss franc was trading at €1.20, the currency has since tended to appreciate and is now around €1.12. Knowing the harm that the highly valued franc can do to the Swiss economy, the SNB seeks to avoid a strong appreciation at all costs. For this, it maintains an ultra-accommodative monetary policy, with a reference interest rate set at -0.75% and intervenes when it deems it necessary on the foreign exchange market. We believe that the SNB will remain cautious in the future. It is unlikely to increase rates before the ECB increases its own rates. We believe that the ECB may be able to slightly increase its deposit rate at the end of 2019, but it will not go further and there are risks that it simply won’t move at all. As a result, we believe that the SNB will not increase rates during the forecast horizon. This means that its rate would remain at its current level until at least 2021. The rate will probably remain at -0.75% even longer if a recession looms in the US and the eurozone by the end of 2020. The risks for Switzerland's economic and monetary outlook are to the downside. The international context could be even less favourable than expected, dragging down exports and pushing up the value of the Swiss franc. Some domestic difficulties could also negatively influence activity. The difficult negotiations with the EU on the "framework agreement" are not over yet and still bring a lot of uncertainty. The stock market equivalence of the Swiss Stock Exchange, which depends on the evolution of negotiations for the agreement, has been extended by six months. But a large consultation on the subject has not yet brought results. Therefore, it is still possible that negotiations will not succeed and that stock exchange equivalence will not be renewed in June, with serious consequences for the Swiss financial sector. 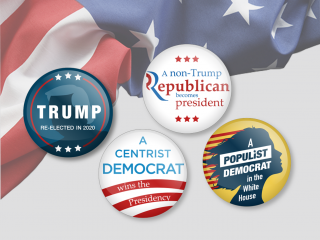 Finally, federal elections will take place in Switzerland in October 2019. These could lead to a large victory of the main eurosceptic party, which would further cool relations between Switzerland and the EU. Given the current shortage of the labour force and the productivity problems in Switzerland, complicated relations between the two partners would have adverse consequences for the Swiss economy in the short- and medium-term.